This Baby's Instagram Is Going To Give You #HairGoals And A Complex At The Same Time! 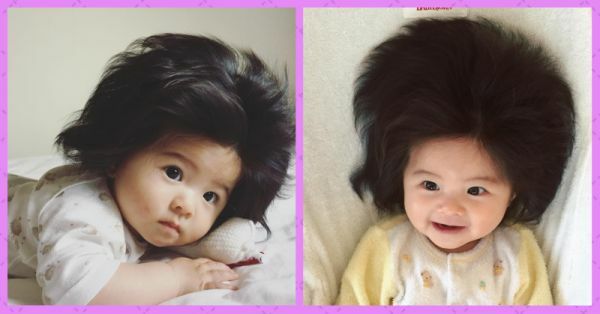 Baby Chanco is only 6 months old and she's already broke the Internet with her fluffy hair! The little munchkin has around 92k Instagram followers and her fan base jumps up each time her mum posts a new picture of her. She was born in Japan, December 2017. Apparently, she came out of her mother's womb with a full head of hair. In most cases, newborn babies are bald or have scarce hair. Baby Chanco is an exception. In her Instagram profile, 'hair diary' is mentioned in her bio. 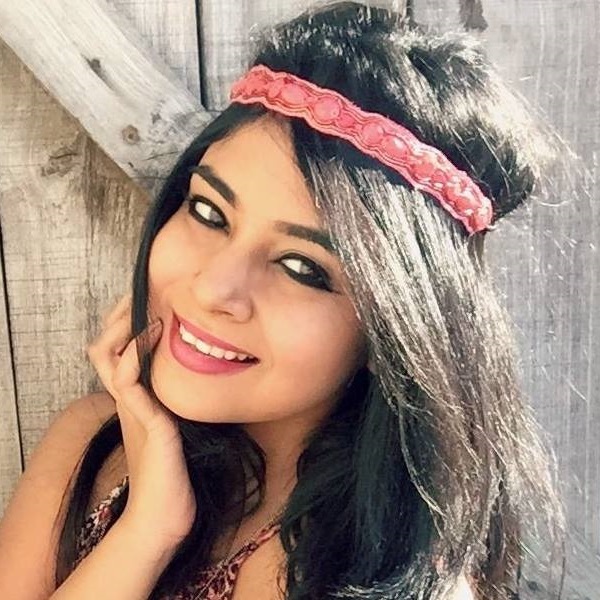 Plus, each of her pictures has an average of 11-19k likes and plenty of comments. She's a special baby and deserves all the attention in the world. Scroll away to see more pictures of this cutie patootie! For the love of hair accessories! Aww! She looks even cuter when she's asleep! Just one more picture, we promise! Much hair volume, such wow!